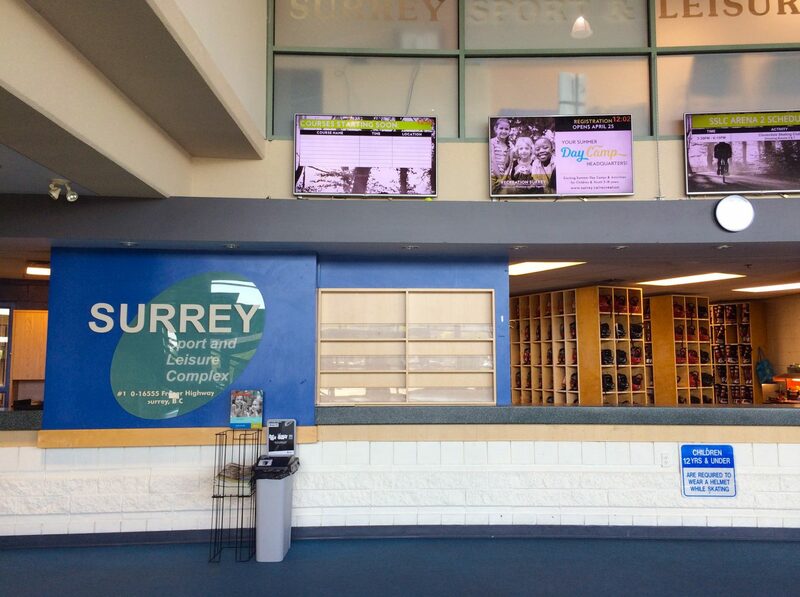 The Surrey Sport and Leisure Centre is a state-of-the-art facility that offers a wide range of programs, events, and services. The arena contains 3 full-size rinks that are also equipped for sledge hockey events! 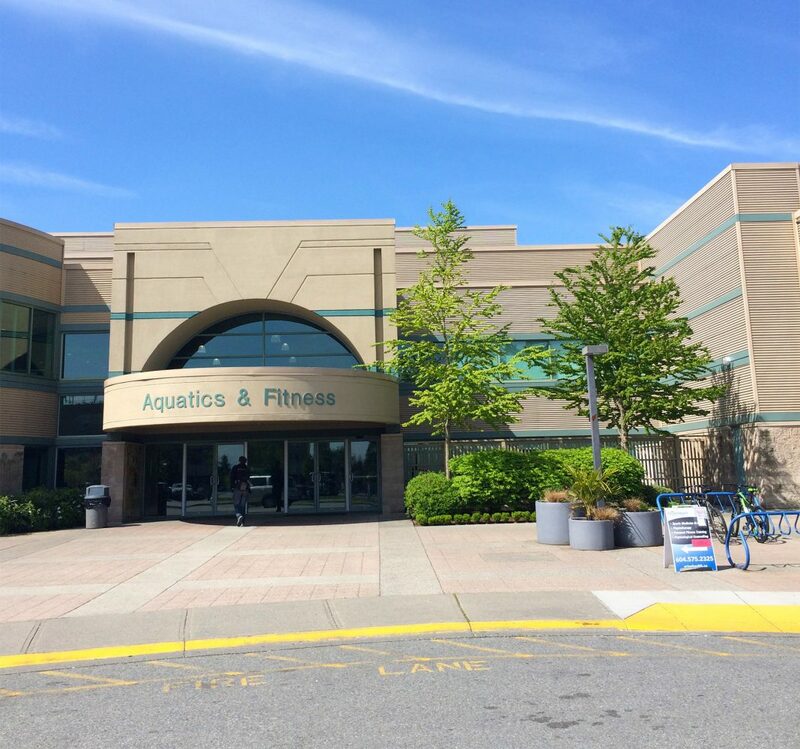 The facility has hosted provincial skating events and is a popular site for many Fraser Valley hockey tournaments. 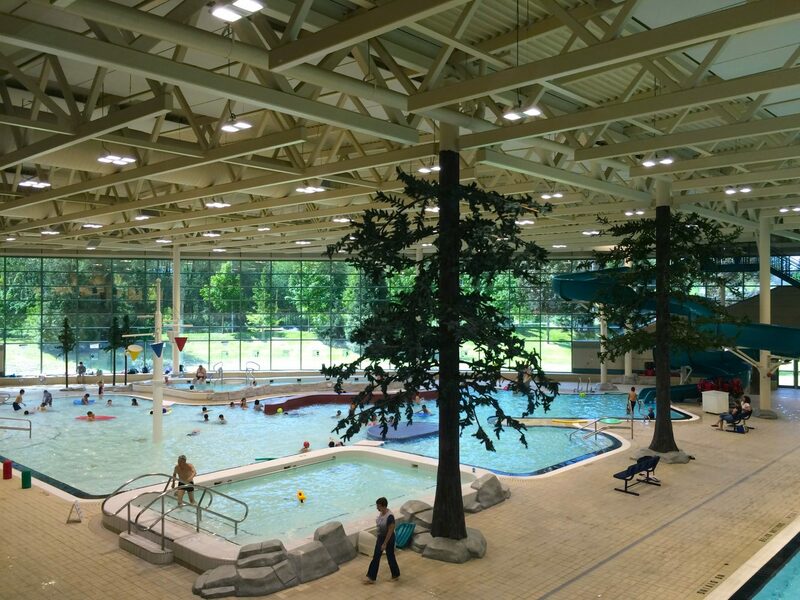 Home to both figure skating and ice hockey programs and events, the facility is well served by local hotels and food and beverage outlets in the community.